Must be an excellent communicator and be fun to be around. Up close and personal guest contact on a day to day basis with long hours and multi -tasking environments. 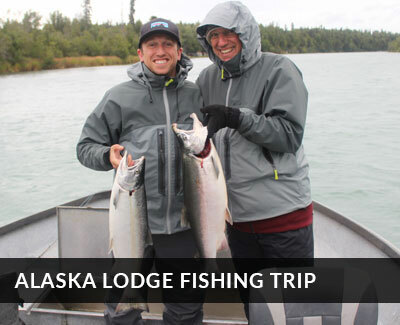 Some Alaska experience preferred (though not required) with excellent physical condition. Extensive experience in three or more of the following activities preferred: mountain biking, canoeing, sea kayaking, hiking, low impact camping, rafting, cooking, fishing and photography. Bear Viewing is one of them more serious adventure guide jobs out there...they are all serious due to the nature of guiding guests into the back country, but bear viewing especially so. 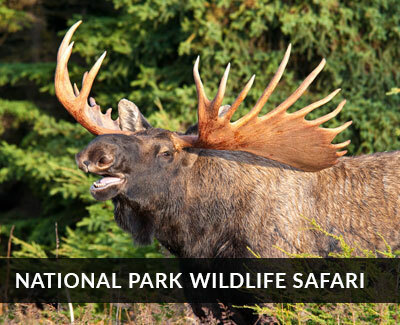 Highly competitive, you must have extensive back country experience as well as bear biology knowledge. Wilderness First Responder or back country first aid highly preferred. Support for BearCamp is a critical job. Logistics, flight logs, managment of bearcamp storage room and interacting with clients and limited guiding on flight delays. Provisioner is a critical part of the BearCamp team. Previous rafting experience required- rowing frame or Mackenzie style drift boat. (class 2 - 3). Emphasis on scenic (not whitewater) and natural history aspect of trips. 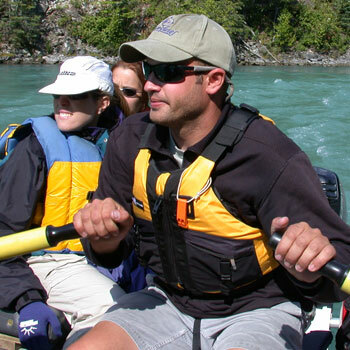 Rafting guide will also lead kayaking or hiking experiences as well.